The Range Rover Supercharger Utilises a V8 supercharged engine, this vehicle makes outstanding use of its effortless power to deliver a supreme drive of quality and refinement. 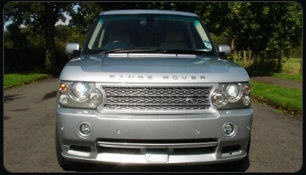 This is the ultimate Range Rover with distinctive design cues including a unique mesh-design front grille and power vents, and unique 20 inch alloy wheels. The flagship of the Land Rover range, many consider the Vogue to be the most complete luxury 4x4 vehicle in the world, with new features such as Terrain Response, Air Suspension and Traction control all as standard. 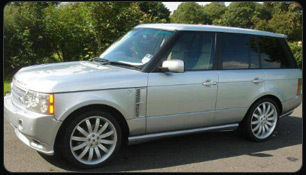 There is only one, Range Rover Vogue Supercharger!